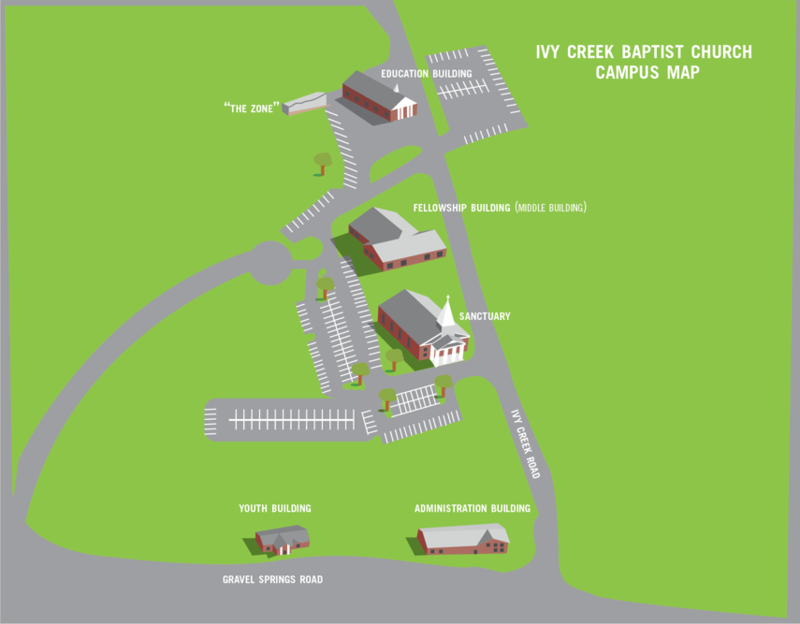 Ivy Creek Church Members, please sign up on Wednesdays and Sundays to reserve your family’s bbq or hot dog plate. Please drop off candy and prizes to give away at booths in the Fellowship building or Sanctuary containers. Check with your Sunday School leader about how you can help with your class booth. Or visit our sign up genius Fall Festival Sign up to serve another way! Please let Caroline Dale know if you have a door prize to donate (gift baskets or gift cards preferred). Don’t forget to pick up some invite cards to pass out to your friends and neighbors!